The idea of photography has been around since the dawn of time. While the advent of the camera did not come until the 1800’s, people in the Paleolithic era scratched drawings in caves, using hand crafted art to symbolize what would in later years become photography. By 1826, the first camera was used to take a photograph and, by 1838, the invention became available to the world. Since that time, numerous people have lent a hand to the development of the art of photography. William H. Fox Talbot succeeded in creating an invention that secured images onto paper. John Locke was the first American to exhibit photographs to the public. Finally, Samuel F.B. Morse, the man who created the telegraph, created the process of daguerreotyping in a dark room and the photography craze was well on its way. 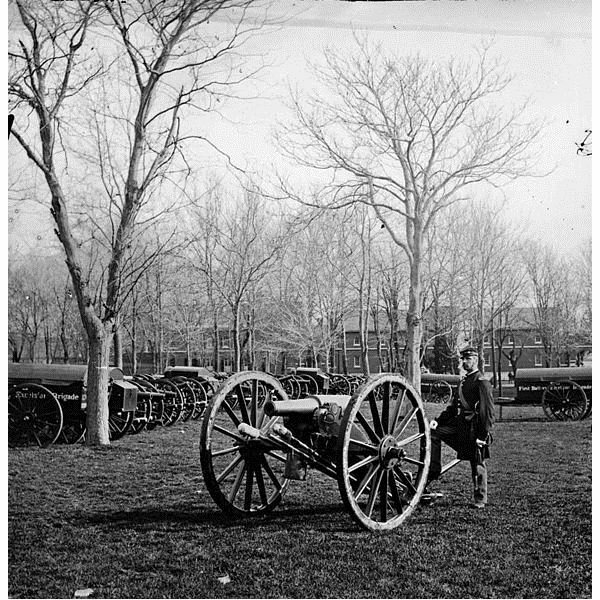 photographers and undertook the great task of documenting the American Civil War in photographs. What Mathew Brady did, that was unheard of at the time, was to bring the war to the people for them to see, first hand, what was happening on the battle fields. When filmmaker Ken Burns worked on his immense documentary re-telling of the American Civil War, he said that the photographs of Mathew Brady were the backbone of his research and documentary. Like many artists, he was not appreciated while he was alive, dying broke and alone, but after his death, society understood what a great undertaking he achieved. Mathew Brady photographed 18 of the 19 Presidents who served from John Quincy Adams up to William McKinley. He also photographed some of the greatest individuals involved in the American Civil War, including Ulysses S. Grant and George Custer. The photograph of Abraham Lincoln used on the $5 bill and penny was the work of Mathew Brady. Most war photographers owe a debt of gratitude to Mathew Brady, the man who set the table for all who followed. Ansel Adams was born in 1902 in San Francisco and his life was defined by nature, which he discovered as a child, taking long walks and soaking in the beauty around him. While there have been many nature photographers in history, it is Ansel Adams that seemed to bring the most out of the wilderness in his work. By the age of 17, Adams had begun working in photography and joined the Sierra Club, spending numerous years in the Yosemite Valley. 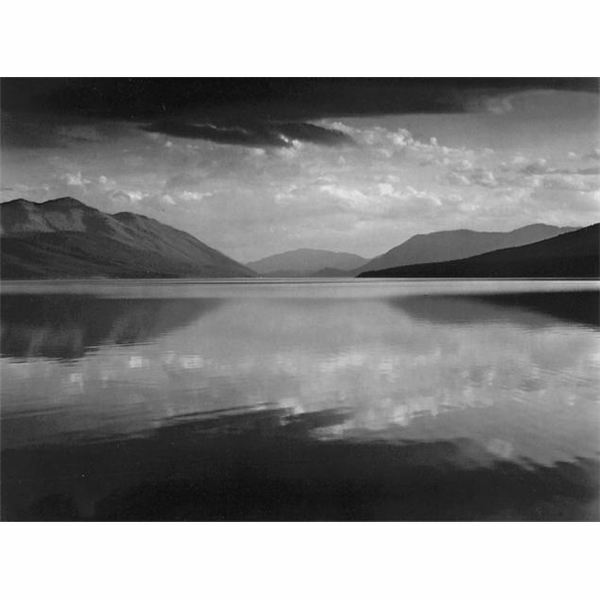 In 1927, Adams finally found success as a photographer, teaming up with a financial partner named Albert M. Bender who helped publish Ansel Adams' first portfolio, entitled “Parmelian Prints of the High Sierras.” Adams became one of the great photographers who changed history; as art critic Abigail Foerstner wrote in 1992, Adams "did for the national parks something comparable to what Homer's epics did for Odysseus." It was Adams’ portraits of the West which remain the visual record of what the National Parks looked like before tourism invaded the areas. One of the most horrific events to an entire generation of Americans was the assassination of President John F. Kennedy in 1963. However, the event proved to be the catalyst for the career of photographer Bob Jackson. His photographs of Kennedy in the final day of the young President’s life remain some of the most iconic in the history of photography. While Jackson may not be a photographer who changed history in the truest sense of the word, he created a series of photographs that remain historically significant many years later. Unfortunately, his camera was out of film when the actual shots were fired. Bob Jackson did not stop at the Kennedy assassination, though. Two days after the murder of the U.S. President. Bob Jackson set up to snap photographs of the police transfer of suspected murderer Lee Harvey Oswald to the county jail. Jackson ended up taking one of the most iconic photographs in American history when he snapped the shot of Jack Ruby stepping forward and assassinating Lee Harvey Oswald. While Jackson did not get the photographs of the Kennedy assassination, he did get the supposed retribution, a photograph that won Jackson a Pulitzer Prize for News Photography in 1964. There have been many photographers who have shaped the way we see photography. Many of these are photographers who changed the history of the occupation and many remain remembered today through their iconic and spellbinding work. Whether they shot beautiful scenic portraits that opened up American’s eyes about their national park system, took historical photographs that depicted life changing events or have a photograph that sits in almost every American’s pocket on a penny, these men helped shape the art of photography for all who followed.